With friends, colleagues or family, escapes game offer perfect funny outings to enjoy while stimulating his spirit. The principle is simple, to be locked in a closed space and resolve one or more enigmas to get out of the room in a limit time-out. The concept of escape games is infinitely declinable: each new escape room is a creation, an evasion in a staged world, which tell a different story and whose players are themselves the protagonists. You want to test your detective talent? Organize a team building activity for your company? Or share a fun activity in family? 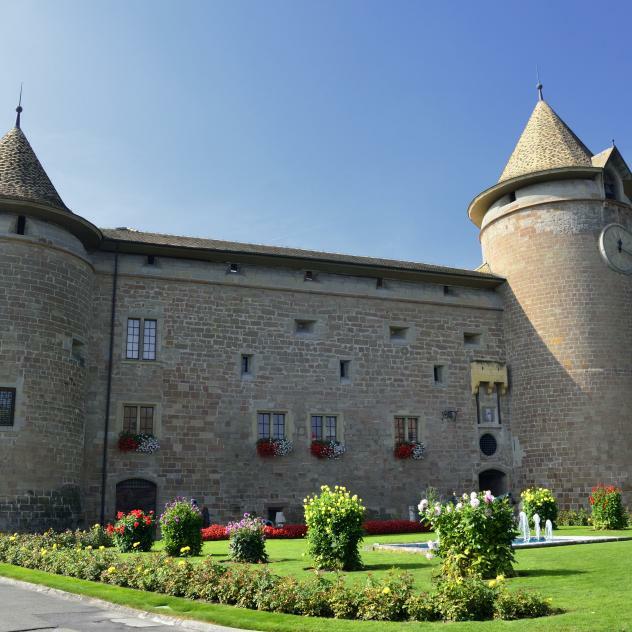 Don’t wait anymore and discover one of the Morges Region’s escape rooms. First in Switzerland, EscapeWorld offers the first Escape Center in a shopping centre. Located in downtown Morges at the "Centre commercial Coop Les Charpentiers". A unique and terrifying experiment. With friends, in couple or in family, discover the dark Frankenstein Manor House and try to escape as soon as possible! Located in the i LIFE centre in Etoy, the LaseRed is a combination between the laser game’s adrenalin and the escape room’s reflexion in an immersive and det game. An innovative and exciting experience! As a team or in family, discover a strange room et find the issue in an universe full of riddles and decorated with various objects. Come to resolve the riddle "Mystères en profondeurs, le trésor Forel », the new escape room of the "Maison de la Rivière".